How to play a fast guitar solo using 3 simple licks, so you have something cool to play at jam sessions. 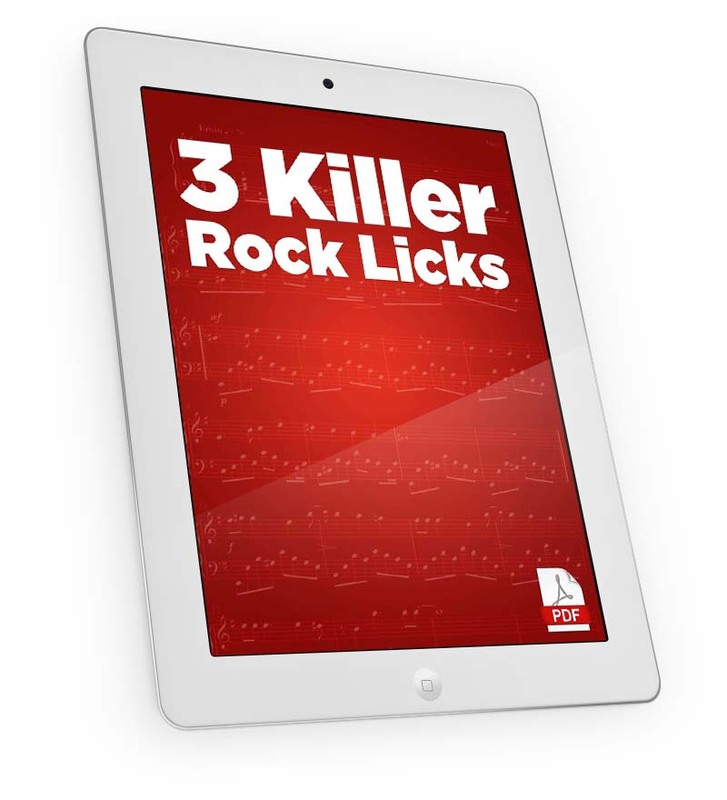 3 must know skills to create your own hot licks from scratch, slides, hammer-ons and pull-offs, so never run out of ideas for your solos. The secret to horizontal movement. Which means, you can play cool solos up and down the fretboard.